Odell Beckham Jr. did everything that was asked of him this summer as he worked toward a new long-term contract. Then he got it, breaking an NFL record along the way. But as we all know, money isn’t everything. 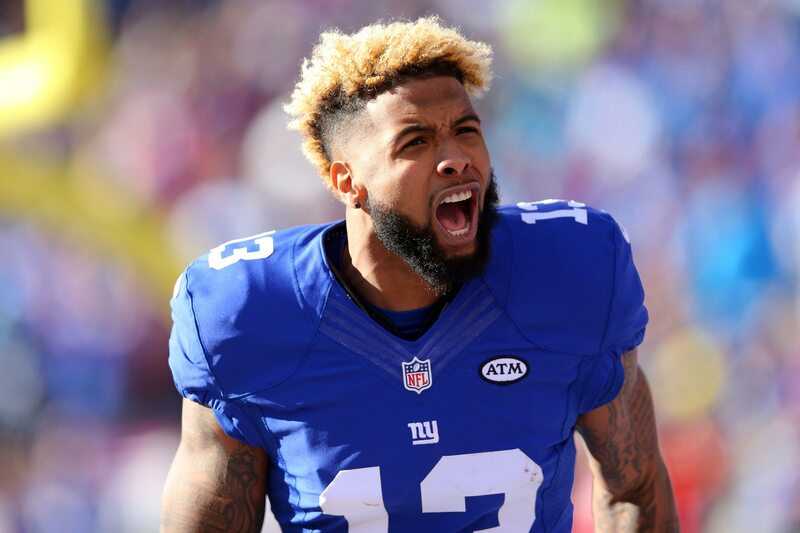 Despite the financial security, Beckham isn’t a happy camper as his Giants flounder in 2018. During an appearance on ESPN, Beckham opened up about his frustrations with his team. He isn’t happy about the team’s effort and heart, and he expressed criticism over the offense. When asked what the biggest problem is with the Giants, Beckham replied, “I would say it’s our heart, it’s our energy, it’s what we bring when we line up before the game,” per Ralph Vacchiano of SNY. It’s understandable that Beckham would be frustrated. The Giants are 1-3, and while he’s put up 31 receptions in the first four games, Beckham’s 10.7 yards-per-catch average is the lowest of his career and he has yet to catch a touchdown. Some of this has to do with a new scheme under head coach Pat Shurmur. However, some of it also has to do with the fact that Eli Manning just isn’t slinging the ball like he used to. His deep passes have a bit more air under them, and he’s not as accurate with them. It’s also worth pointing out that, as good as OBJ is, so far the only real success New York has had on offense has occurred when Saquon Barkley is the main weapon. There’s an identity crisis brewing with this offense. Whether it gets worked out or continues to be a big problem going forward remains to be seen.